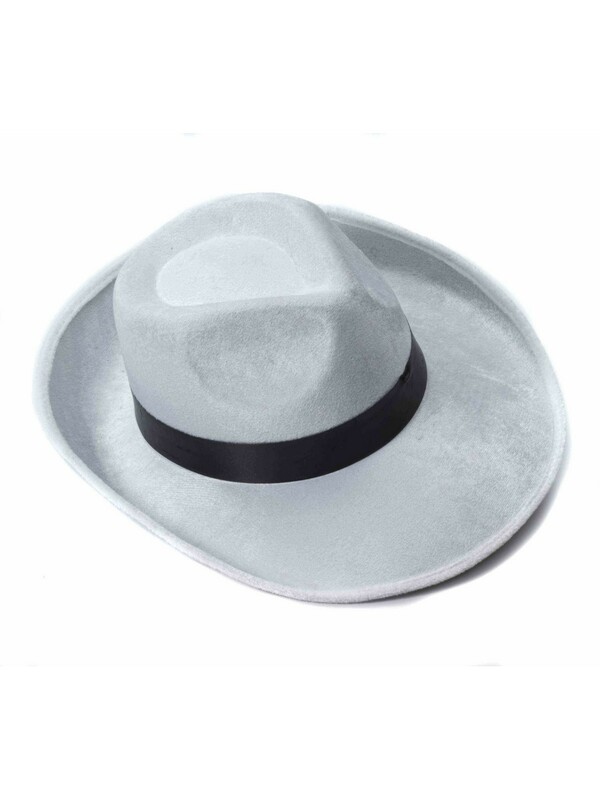 Become a respectable mob boss, a gentleman, or a noir detective for Halloween and top the look with this incredible White Velvet Fedora. Not only will you look the part, but if you upgrade the costume with some matching upgrades, it's almost like you're the real deal! You can also choose to wear the fedora by itself whenever you wish to as well.